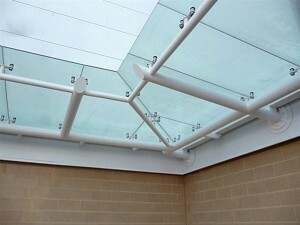 There are many things to consider when choosing a glass roofing. Most importantly. it must be safe, secure and energy efficient. A large factor in ensuring that these needs are met is in the thickness of the panes that make up your unit.